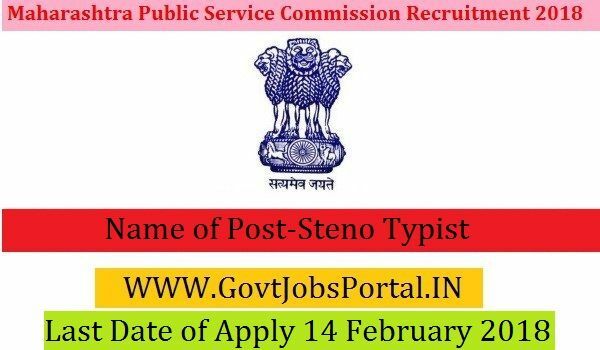 Last Date of Apply 14-February-2018. Total numbers of vacancies are 12 Posts. Madhyamic (10+2) Exam and Steno speed 80 wpm and 40 wpm in typing.